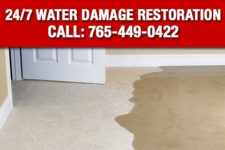 Our Services | Carpet Cleaning Lafayette IN | Magna-Dry IN | Call now 765-449-0422! 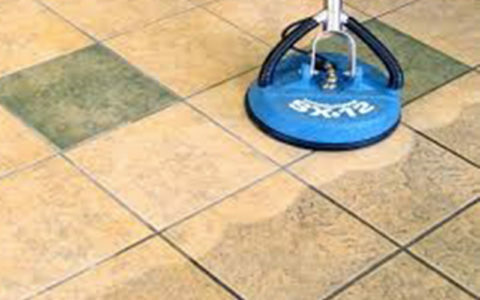 Magna-Dry is a unique carpet cleaning company in that we offer a true dry-cleaning process which utilizes a dry-cleaning fluid to clean carpets instead of water or soap or a combination of both. The Magna-Dry cleaning fluid is safe and effective – it is non-toxic, non-noxious, and biodegradable. In addition to the cleaning fluid, the Magna-Dry carpet cleaning system includes a little static electricity, a little warmth, stand alone equipment (no hoses being dragged through your home from a truck outside), and our professionally trained carpet cleaning technicians. The result is cleaner, drier, residue-free carpet that you can walk-on and use within an hour or so. 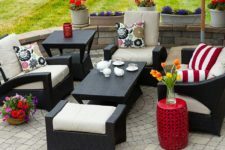 Magna-Dry has been cleaning and restoring upholstered items, including all types of chairs, ottomans, love-seats, sofas, sectionals, specialty items and other types of furniture since 1985. 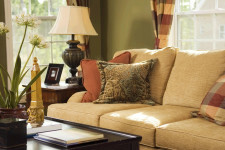 Our upholstery and fabric cleaning process is gentle but powerful and completely effective on a broad range of dirt, stains, and oily spots. 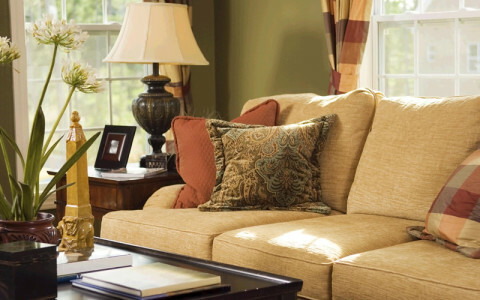 With Magna-Dry, you can be sure that your upholstery and fine furnishings are in good hands and will be cleaned professionally and with the care and the results you expect. Magna-Dry uses a unique cleaning system that replicates the old-country river-washing method of cleaning, but with modern technology. It delivered the best results without risking damage to the rug. 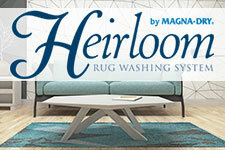 The equipment used in the system allows Magna-Dry to utilize a process that is similar to sending your rug to a spa! 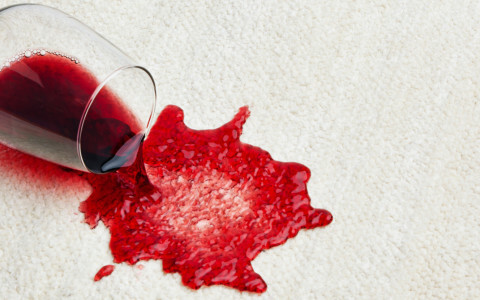 Even the most delicate rugs can be safely cleaned in our total immersion process. Magna-Dry has been certified as a wool-care specialist and has begun a lifelong appreciation for the history, beauty, craftsmanship, and mystique of rugs from around the world. 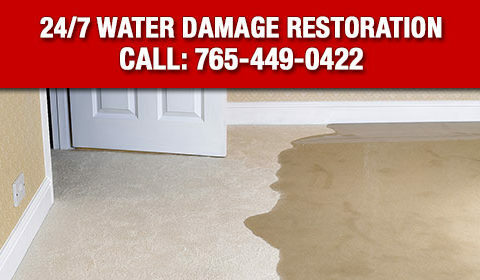 Magna-Dry also understands that any damage from water, large or small, is a difficult process for a homeowner to go through. That is why we don’t only focus on reversing the damage; we also provide the homeowner with knowledge & understanding of the process which reassures them and gives them a perspective of confidence and hope that their home can be restored. Magna-Dry uses state of the art equipment and moisture sensing tools to ensure that all affected areas are dried efficiently and effectively. Magna-Dry is so confident of our dry-out capabilities that we guarantee against mold growth resulting from a qualified water damage loss..
All Magna-Dry technicians have the ability to use special treatment methods to remove stains that were not removed during the cleaning process. 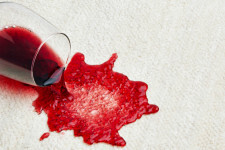 Many stains will be set-in by other cleaning products so the overall results of “stain-treatment” can vary greatly, but you can be confident that when Magna-Dry attempts to reverse a stain all of our experience and all of the best products will be used…and we will not clean a stain that we know is irreversible and then charge for it. Magna-Dry will help educate our customers on the likelihood of permanent staining and will then decide together what cleaning actions, if any, are appropriate. 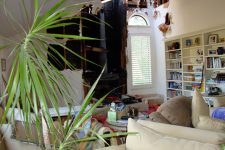 Fire & Smoke damage restoration services involve a tremendous amount of fine detail work. From the initial inspection to the smallest cleaning requirement, focusing on the details is an important part of a company’s reputation. Magna-Dry is fully staffed with experienced, trained, & certified technicians who have proven themselves to homeowners, insurance companies, and independent adjusters time and time again. 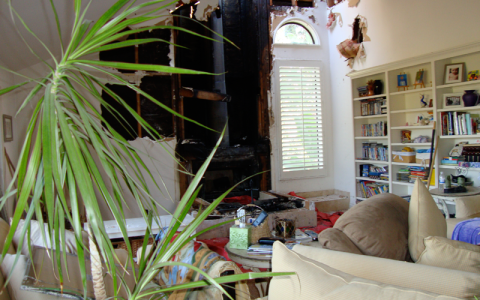 In 2005, Magna-Dry expanded their restoration division to include Fire & Smoke damage restoration in addition to the water damage division.